Tag Archives for " RoadtoSocial "
Ross Brand with your Livestream Universe Update and Flash Briefing for Thursday, June 21st, 2018. The Road to Social is underway as a group of Social Media Influencers are making a 10-day, 3 conference road trip. It began yesterday at Social Media Day Lima, Ohio. The next stop will be Wichita, Kansas and then the trip wraps up in Denver with Social Media Day Denver on June 30th. Among the participants are Chris Strub, Jessika Phillips, Demian Ross and Brian Fanzo. 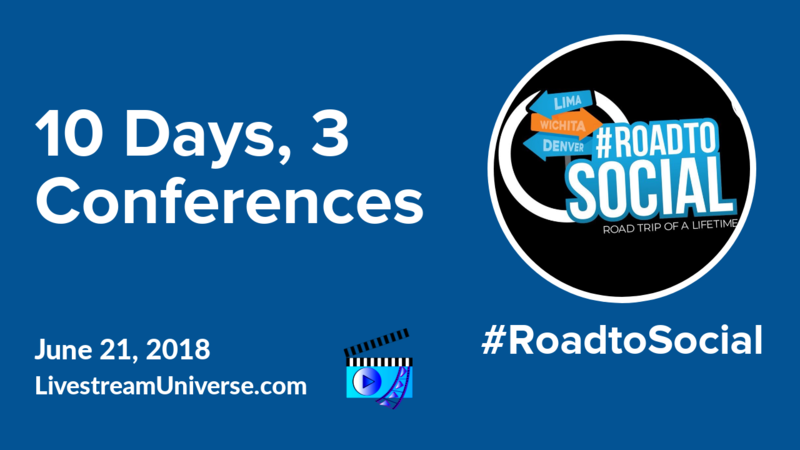 Look for the hashtag #RoadtoSocial on your favorite social networks for stories, livestreams and photos. At 2pm ET, it’s The Bot Signal with RJ Redden. The topic: How To Show Humanity In Your Bot. That’s on the Black Belt Bots Facebook page. 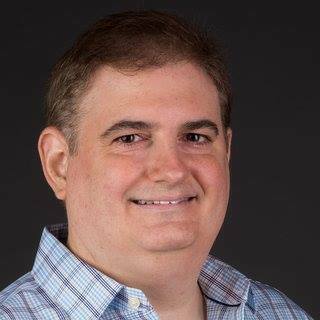 At 3pm ET, it’s Live Positive with Jeff Adams on the BeLive TV Facebook page.